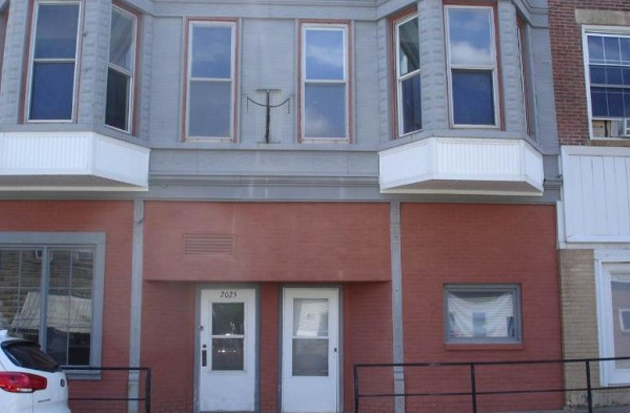 2 store fronts on Main & 2 rental units on 2nd floor. Both 2nd story units currently rented. VERY GOOD R.O.R. WHEN FULLY RENTED. 24 hour notice to show, please. Address: 2015 S. Main St.
Next Listing2035 S. Main St.